3 Commitments to Wealthy Affiliate Success - Must Read! 3 Commitments to Wealthy Affiliate Success – Must Read! Many people seeking to make money Online will find that there are so many products and Online business models in the Online World. Only a few will succeed and many will fail. They have an unrealistic expectation of making money quick and easy. However, most of the time it is not their fault. Most of the time, it’s the Online Marketer’s fault of writing over promising stories at their Sale page! Using big figures and lies to attract honest people to fall into their traps. When reality hits the Victims, one by one gave up and blame themselves for being naive. You see, in a real business in the Offline World, you need a real business plan, start-up capital, time and grit to see it through the initial years. Many entrepreneurs make no money or take no pay during the company’s initial years. They bury themselves in long hours of work and commit to their business fully to make it Successful! The same applies to Online Business too! To make your Online business a Success and become a Wealthy Affiliate, you need 3 crucial commitments and let me share with you. Many people jump into Online Business thinking they’ll be making money on the internet the first week and the rest is history. The hard truth is that there is NOT a Single Get Rich Quick Product / Business Model in the realm of Online World. Earning money Online is a difficult journey like anyone who starts a real business in the Offline World. You must commit to your Business and believe that you will reach your end Goal! Commit to an S.M.A.R.T. Business Plan detailing how to achieve your End Goals. Add different milestones dateline along your journey to become a Successful and Wealthy Affiliate. Who you can learn from who had succeeded as an Online Entrepreneur? What must you do to get started? When are the milestones dates that you want to achieve? Where can you get involved in a Community with common interest? Why you want to become a Successful Online Entrepreneur? How to get the most resources and helps when you meet a stumbling block? Most of the people will give up easily because they do not have a reason to be Successful! Ask yourself the “Stick” and “Carrot” reasons. So what if you failed? Life goes on as per normal? What will happen if you do not achieve your End Goals? How will the failure affect you and your loved ones? What will happen if you achieved your End Goals? How do you feel when you do not need to worry about bread and butter anymore? Will you and your loved ones live a much better life then now? Take a quiet moment, sit down alone and write your “Stick” and “Carrot” reasons and ponders about them. Once you have enough reasons to be Successful, you will automatically commit to yourself and your loved ones. Do you have enough reasons not to be Successful? 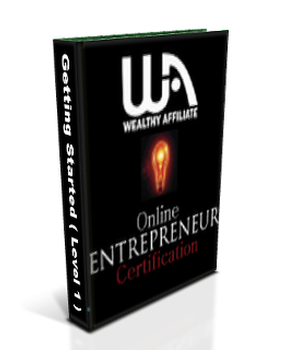 Subscribe >> FREE Online Entrepreneur Certification Course. 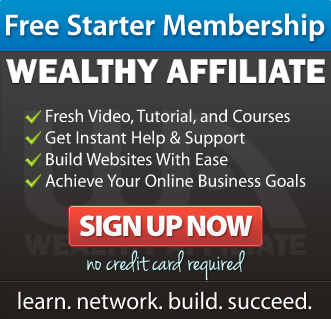 Check out Wealthy Affiliate where I learned to build my Online Passive Income! Wealthy Affiliate Success Stories – Read It Here Now! 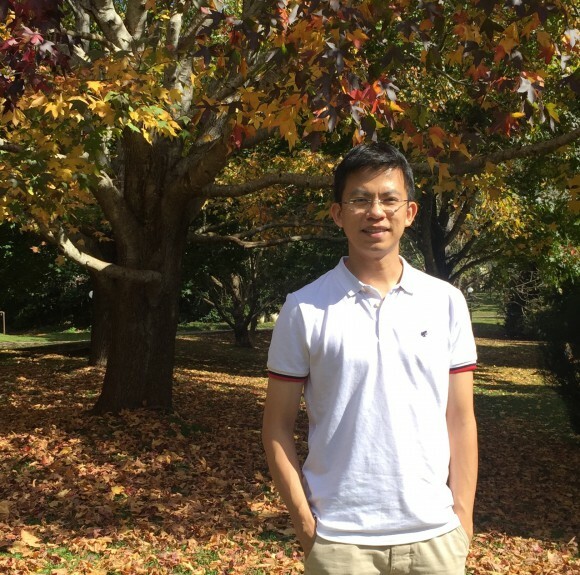 Thank you Edmund, for writing such a positive post. It is very useful and inspiring! Thank you Kim for your comment. Glad that my post has inspired you. Wish you the best! 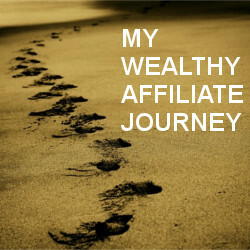 I am in the process of making my site on wealthy affiliate. 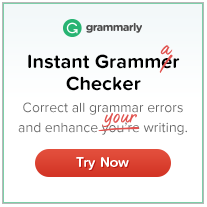 This was very helpful and informative. This helped me understand what it takes to get the site going and that it takes time to start making money. Thank you Samantha for your comment. Glad that my post has created value for you. Wish you the best! You are really putting it to the point here. I really hope that this site can reach out to many who want to achieve their dreams and goals. And I love your motto very much, “Live, Laugh, Love”. We only live once and that’s the way I want to live it.